Mindful Design Consulting Newsletter (March 2010). 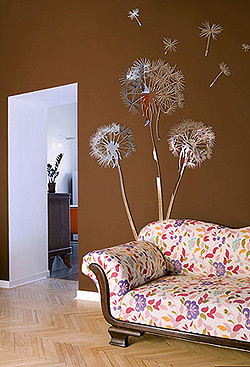 This is our March 2010 design newsletter. Today I would like to remind you what Mindful Design Consulting can do for YOU. Please see a brief review of our services for your business. In our Green News, learn fresh design ideas for using Solar Power in your house or business place! Also read about Obama's rebates for Energy-Efficient Retrofits. 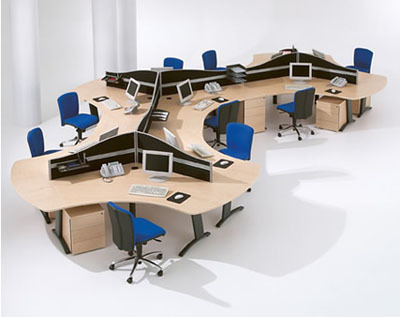 Your business space is one of the most important spaces where you spend a large amount of time. 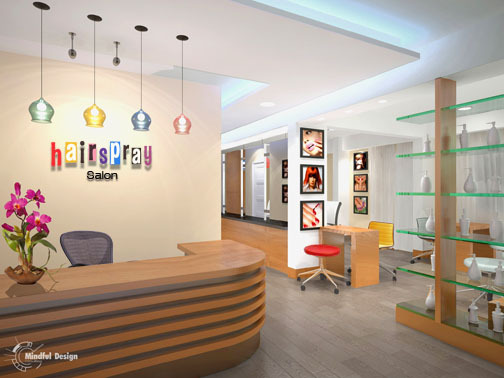 A business space is also a face of your company and a representation of the quality of your services. 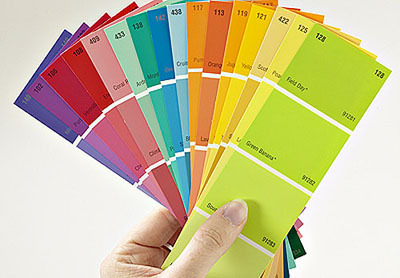 What can you do for your business to enhance its appearance and value? Prior to commencement of any construction, alteration or installation of any equipment, make sure your plans are approved by all applicable agencies. Did you know that it is a misdemeanor violation to begin operation without obtaining a valid Public Health or a Building Permit for your business? If you open your business prior to obtaining all the required permits, you will be subject to closure and other legal actions. 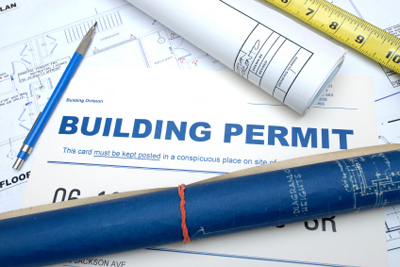 Let us help you with getting your building permit and take the pressure off of you! Mindful Design Consulting is the future of the design industry, transforming commercial and living spaces across continents. We create spaces that make their occupants healthier, both physically and emotionally. To make people happier and healthier we use our combined expertise on how architecture affects the human brain as well as our knowledge on green construction materials and methods. We have extensive experience with different design techniques to make your spaces look unique and special for your customers. There is no need to struggle with your project when there are trained professionals who can do it better, faster and save you money in the end by making the right choices from the start. Even if you are not going to franchise your business any time soon, branding is very vital for standing out from your competitors. You will be helped to find a message that your space design will or should bring to the public. Looking closely at the site’s economic and cultural aspects we will determine your business' interaction, meaning and function with the area of the city around it. Your business will receive personality by using our experience and your cultural background. You will receive your business' Logo, Signage Design and a Concept Brand Image of your critical spaces, as you can see below. Even though you’ll be eager to get on and start your improvement, you will first need drawings for a building contractor. Along with this, you will also need a set of specifications. Mindful Design Consulting will give you all the tools you need to be able to get your improvement contractors to bid on your job properly. Also, if your project requires a building permit, you can rely on us to deal with the local building department authorities. Take advantage of our hourly consultations! We can help you with small but important design decisions such as: wall colors selection, furniture selection, custom cabinetry drawings, materials, finishes and more. Just ask! This is a great way to test how you will like to work with us before getting into larger projects. You will receive a layout of your new office or any other business space with all the required furniture and cubicle partition walls in no time! We can also layout your kitchen equipment or any other required equipment for your space. Space planning is time-consuming and can have negative consequences if not done correctly from the start. Let commercial space design professionals help while you work on your business! Contact us HERE! Explore new and fresh garden solar light designs and save on electricity! Today we are featuring: Butterfly String Solar Lights. After a busy and stressful day is over, we all have that special place in our home to take a break, or maybe to have a carefree party. It could be a garden, patio, yard or even your balcony. 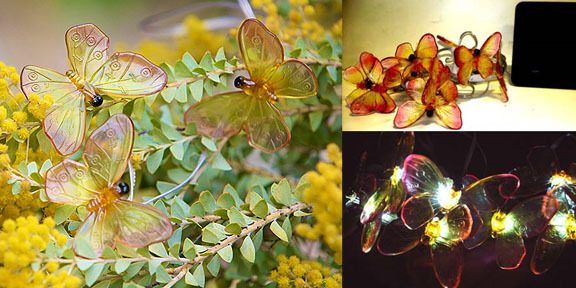 These colorful Butterfly String Solar Lights will add a special touch to your outdoor decor. They also will help you to save money on your electric bill by gathering all of their energy from the sun! Photo by Tom Yip and YourSolarLink team. Under the first level of rebates, Silver Star consumers are eligible for up to $1,500 for a variety of home upgrades, including adding insulation, sealing leaky ducts, and replacing inefficient water heaters, HVAC units, windows, roofing, and doors. There is a maximum rebate of $3,000 per home. Read more! Design of Business’ Environment As Branding Support In Services Marketing.